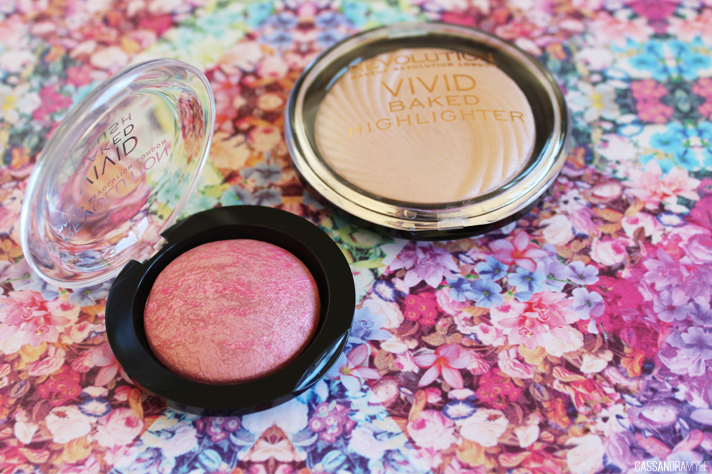 I love the idea of baked products, and this Baked Blusher is beyond stunning. The packaging of these two products is very high quality and they feel a lot more expensive than they were. 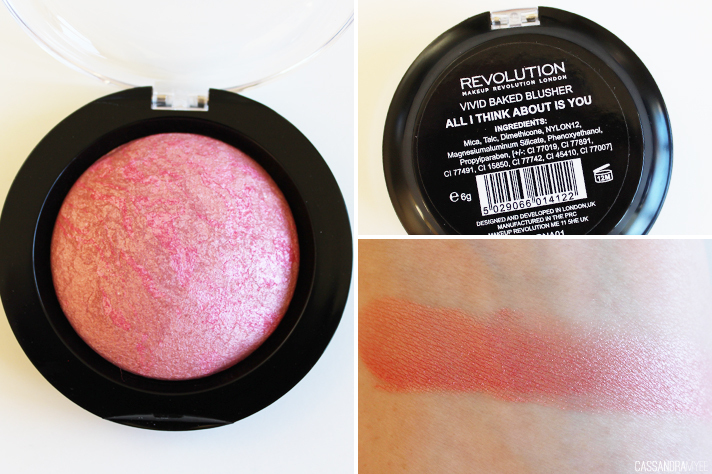 This blusher is pink based but it has a gorgeous golden sheen through it that doubles as a highlighter when on the cheeks. It has a very strong pigment, so only a little dab in the pan is needed and it blends out easily into the skin. Although this highlighter definitely doesn't beat out the amazing Mary-Lou Manizer from TheBalm, it is pretty amazing for the price. 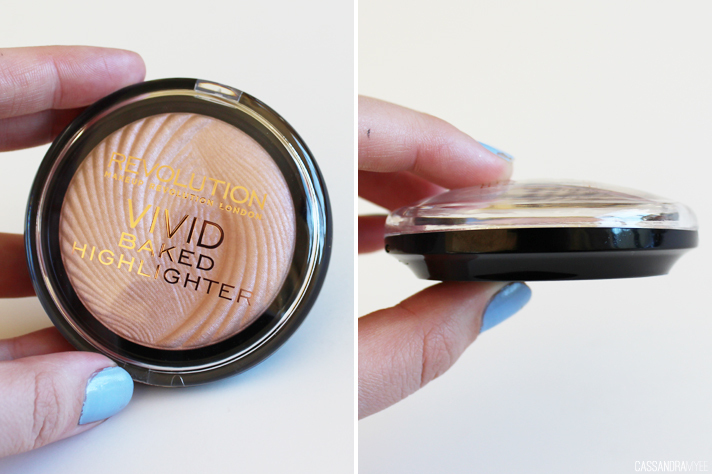 The highlighter has a subtle pink tone to it, but the colour doesn't translate strongly onto the cheeks. It is a little chunky and not as smooth as Mary-Lou, but it gives a similar glow and sheen to the tops of the cheek bones. 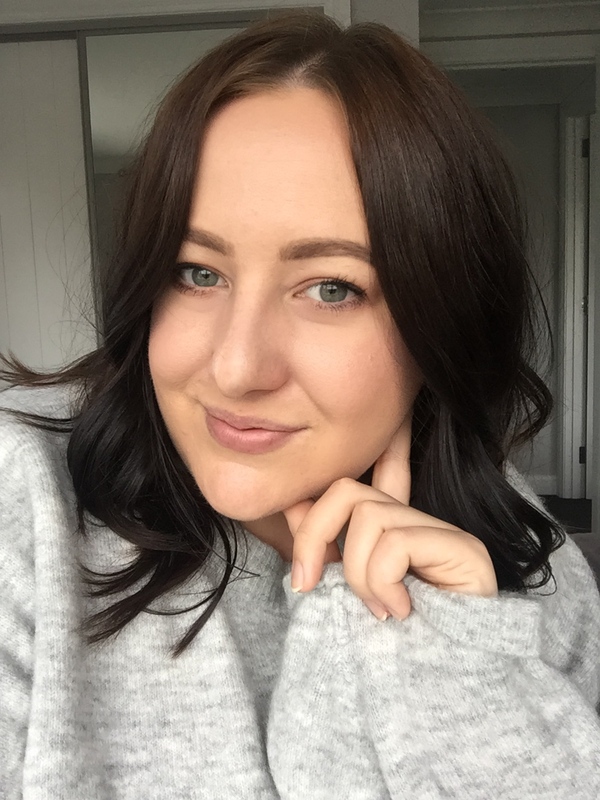 Makeup Revolution ship worldwide and it costs about NZD $14 to ship over here but they often have free shipping deals etc, so keep an eye out on their emails. I'm looking forward to trying more of their products, especially as the price is so cheap and tempting! 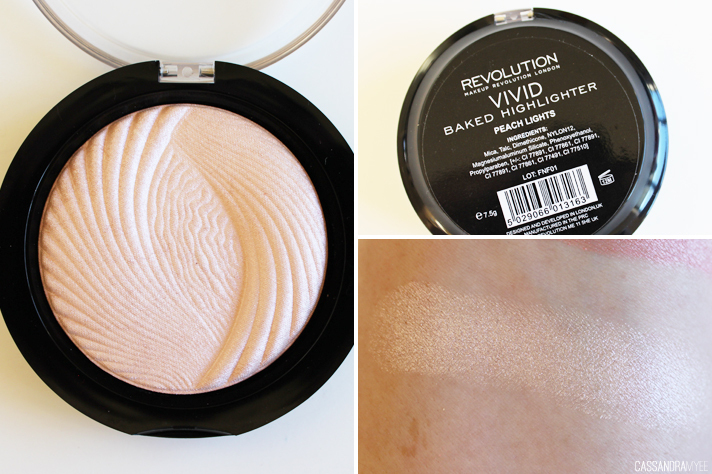 Have you used any of the Vivid range of products from Makeup Rev?